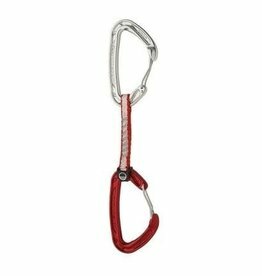 The Black Diamond Oz Quickdraw now features the snag-free benefits of the HoodWire Technology, making it ideal for trimming ounces on all-day gear routes and marathon sport pitches. 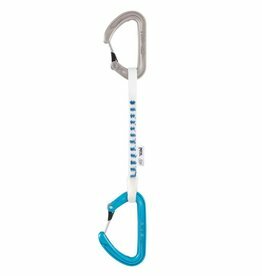 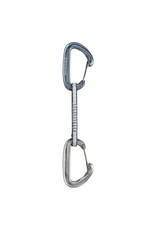 Featuring hot-forged Oz carabiner on the top and bottom as well as a lightweight 10 mm Dynex dogbone, this draw shines on alpine missions and any climb where a light rack is crucial to the send. 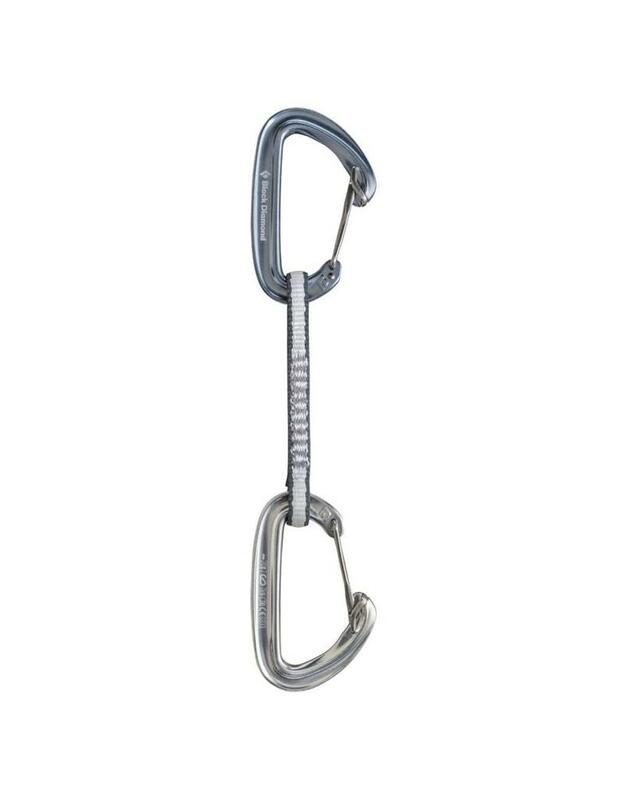 The Oz's patent-pending stainless steel wire hood brings keylock functionality to wiregate carabiners and makes for hassle-free clipping and cleaning.